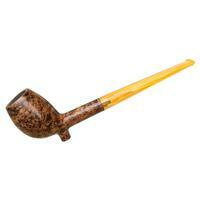 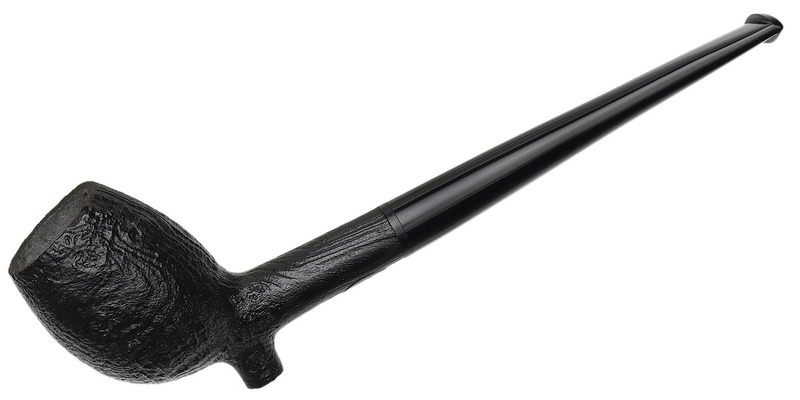 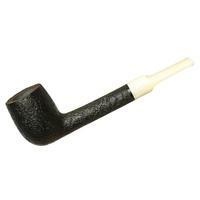 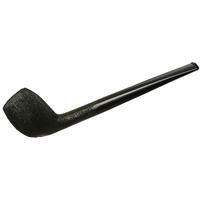 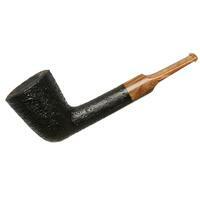 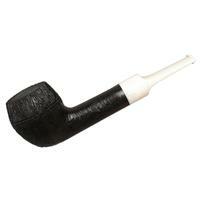 The "C141" from BriarWorks recalls the clay pipes of yesteryear that could be seen in countless colonial-era taverns. 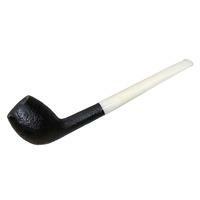 Here, though, the material used is briar and features a well-rounded, forward canted bowl sitting atop a subtle heel spur. 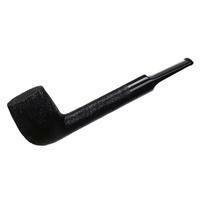 The long, tapering stretch of shank and stem allows the sleek silhouette of the shape to flourish. 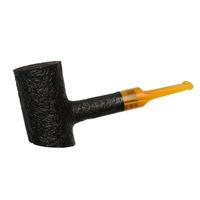 Outside Diameter: 1.23 in./31.24 mm.